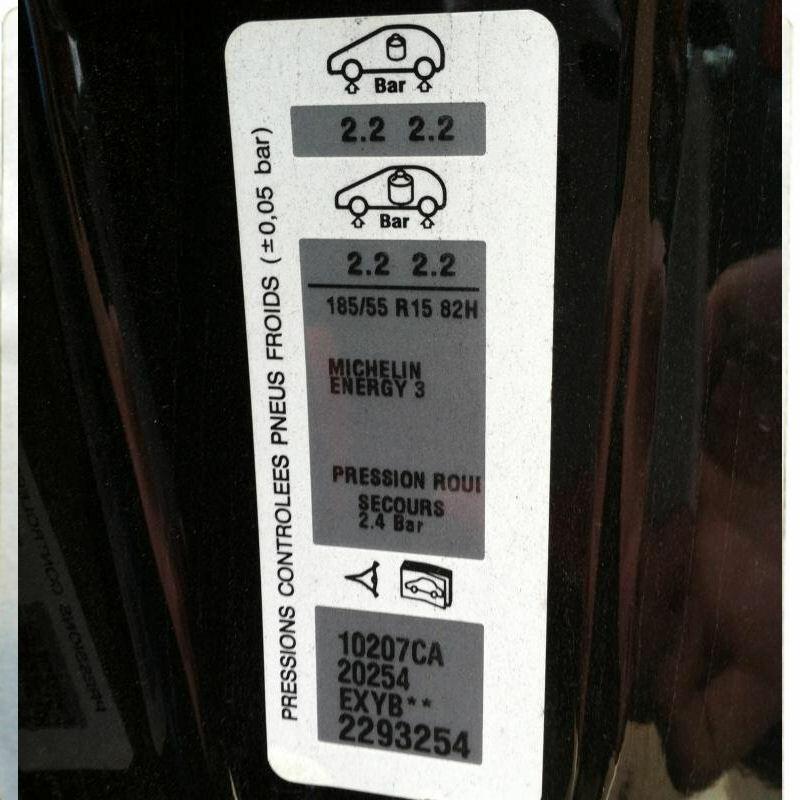 Citroen Exact 400ml Colour Matched Aerosol and Free 500ml Lacquer. Our team will professionally mix your order using the highest quality materials to the highest possible standards and we stand by this with our colour match guarantee on all our aerosols and touch up paints. Put simply 100% colour match or your money back! We mix all our aerosols and touch up paints to the standard shade unless an ICI AUTOCOLOR NEXA variant code is provided. The exact colour match aerosol is a 400ml spray can which is mixed in a basecoat formula. Basecoats dry matt and requires a uv protective lacquer over the top which is supplied free. We supply our paints in a basecoat formula as this best replicates the OEM process and also aids blending when doing a spot repair. The paint can also be sprayed into the lid and applied with an artist brush to small chips and scratches. There are no hidden costs the price includes V.A.T and all products are delivered FREE. If you would prefer a touch up paint with a brush click here. Select add-ons for massive savings! Choose from a great selection of products and save time and money. Finding your colour code can be a task in its own right. We have put this information together as a guide to help locate your colour code. 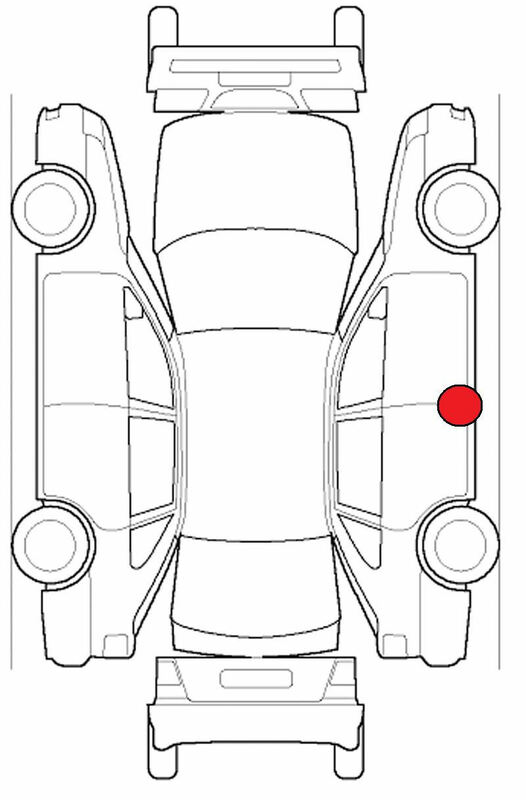 Your Citroen colour code will be located inside the drivers door (o/s door). The code is on a white & silver sticker and is made up of 4 letters and will be the second one up from the bottom. If you are struggling then please do not hesitate to contact us. Transpares basecoat aerosol formula will dry matt. This needs protective clear coat like the original OEM process. This will give it the desired gloss, UV & Scratch protection. For best results use an automotive panel wipe. The paint will be touch dry within 20 / 30 minutes. Clearcoat will be fully hard within 24 hours. Protective clothing, Gloves and mask should be warn.